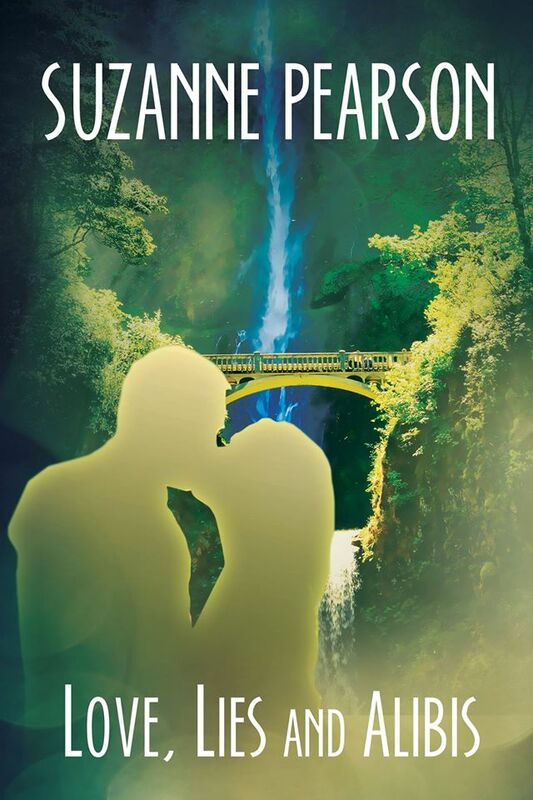 After suffering five years of abuse at the hands of her deceased husband, Tiffany Reynolds wants to reclaim the life she thought was gone forever. Every step forward becomes a stumble backward when danger threatens her life, and even God seems not to care. Guilt-ridden, Luke Johnson, a private investigator, is driven to solve the murder of his sister. Following up on a lead, Luke crosses paths with Tiffany. His need for answers and retribution soon clash with his growing love for the fragile widow. Joining forces is their only option if they hope to survive the minefield surrounding them. When Luke’s life is threatened, Tiffany makes a decision that could cost her everything. Will Luke understand and forgive, or will he choose to walk out of her life? Humph! What the . . .? “What? No.” Do I know this guy? She wrenched free and backed away, wrapping her arms around her waist. His voice, so deep and warm, wriggled past her defenses and eased the tension in her muscles. Who wouldn’t trust that voice? She looked up into eyes such a deep blue they reminded her of the sky before a storm. The broad-shouldered man stood half a foot taller than her. She should feel threatened. But she didn’t. Instead she felt something she’d never felt before. Her mouth opened, her lips moved, but no sound came out. He frowned, and she froze. Surely I’m safe in this crowd. Just in case, hold completely still and maybe he’ll go away. “I’m sorry.” Please, please, please, don’t hurt me. “Okay, talk to you later.” She disconnected the call and put the phone back in her pocket. “No, not really,” she murmured even as she wanted to stamp her foot in aggravation. It wasn’t bad news in a general sense. No one was hurt or dying. But disappointment was a hard pill to swallow. “It sounds pretty bad. Can I help?” He offered her a kind smile. “You do?” It wasn’t hard to guess what would come next. He’d ask her to join him and she would politely decline. He was a perfect gentleman now, but what would he do later? Alex Carpenter’s life is shattered when his friend and partner is gunned down. With his confidence shaken, he turns in his badge and gun and accepts an offer to build a church in the Congo, hoping for time alone to heal. Molly Quinn is on a mission to save souls and heal bodies. Nothing is too difficult for her to handle until a police officer from Kikwit demands she come to his city to identify a body that turns out to be her friend and a fellow American. Alex realizes her friend was murdered, and Molly begs him to help her find the killer. Drawn into a bloody web of intrigue and deception, Alex and Molly must work together to stay alive and one step ahead of a murderer. Can she convince Alex to put his trust and their lives in God’s hands? 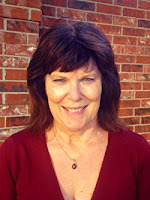 Suzanne Pearson was born in the Congo to missionary parents. After graduating from high school she flew back to America by herself and settled in Eugene, Oregon where she met her husband. She didn’t start writing until she was an empty-nester. 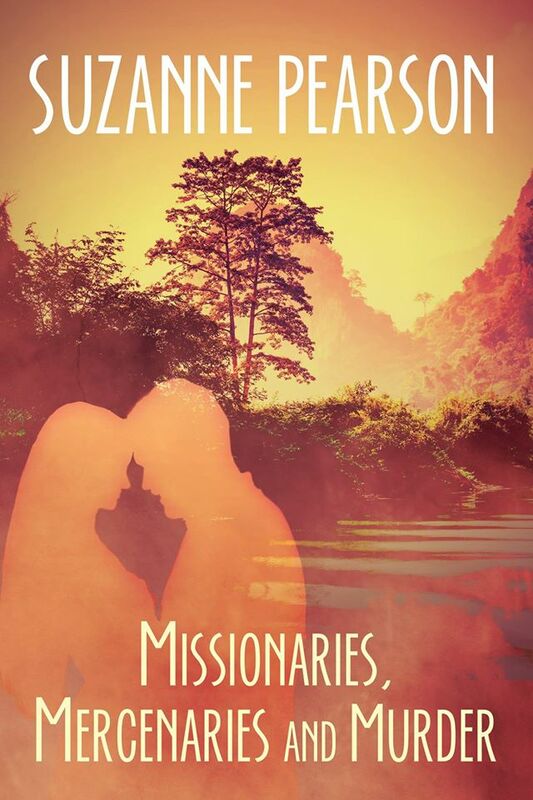 Calling on her experiences as a missionary kid and later life in America, she began writing about the adventures and troubles that come unexpectedly into life.